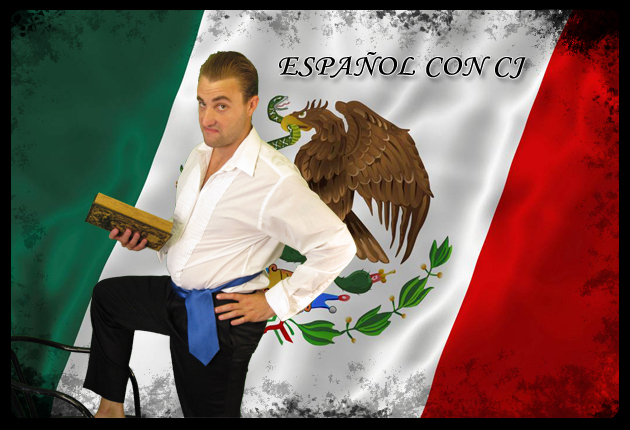 Español con CJ! Lesson One. Learn Spanish to English and vice-versa from the master of linguists: CJ Morgan. These simple audio lessons will help you to communicate with others! Just click play, listen and repeat!